[Bigrock Black Friday Sale] If you are expert in online blogging, then this deal can help you a lot. 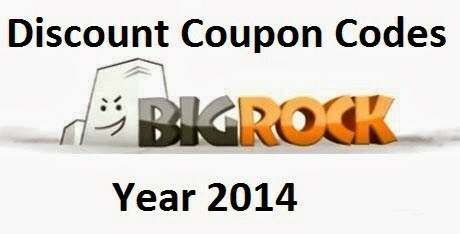 Just before few minutes, Bigrock was providing free .NET domain names for 1 year but unfortunately this sale has been over. Now, they are again back with new offer on hosting services. You will get flat 50% off on hostings + Code guard absolutely free only for today (28 Nov 2014). 1) Just goto www.bigrock.in and sign up/login with your details. 2) Apply promo code BRBLACK14 at the time of checkout and you will get instant 50% discount on cart value. 3) Offer is available only for 24 hours on 28 November.